Distracted driving has changed a lot over the last few decades. Distracted driving used to be mainly people who were eating, applying makeup, or changing the radio station while driving. Today, distracted driving has become a lot more complicated. It can also cause major accidents with serious injuries. 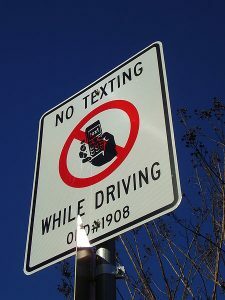 The use of cell phones for talking and texting has created a large problem and the need for new legislation. In California, drivers are not allowed to use handheld devices while behind the wheels of their vehicles. 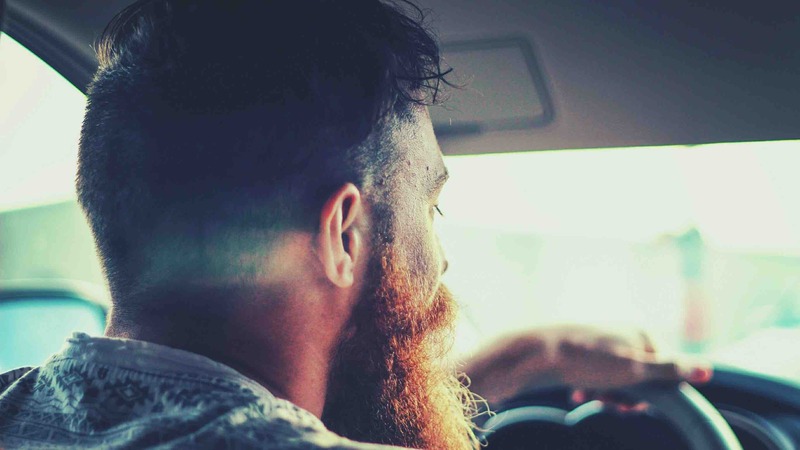 According to the U.S. Department of Transportation, DOT, distracted driving has reached epidemic proportions. In 2014, there were 3,179 people who died as a result of distracted driving accidents. Additionally, 431,000 people were injured in 2014 in accidents caused by distracted driving. The problem is so significant that DOT has a website, Distraction.gov, devoted completely to distracted driving. They provide informational materials for teens, parents, educators, employers, and community groups. The information is useful for raising public awareness about distracted driving.